Doing your homework when planning to install a lock for your home or building will ensure that you get a high level of security. You need to keep family members safe from the dangers outside your home. You also need to protect your belongings from robbers. Just having a lock on your door or gate won’t be enough to completely assure safety. There are skilful robbers who have mastered lock picking to a science that standard locks don’t stand a chance against them. You don’t need an impenetrable lock because that would also mean you won’t be able to open it. Locks you buy should possess certain characteristics that make it the safest lock you need for the security purpose it will serve for you. 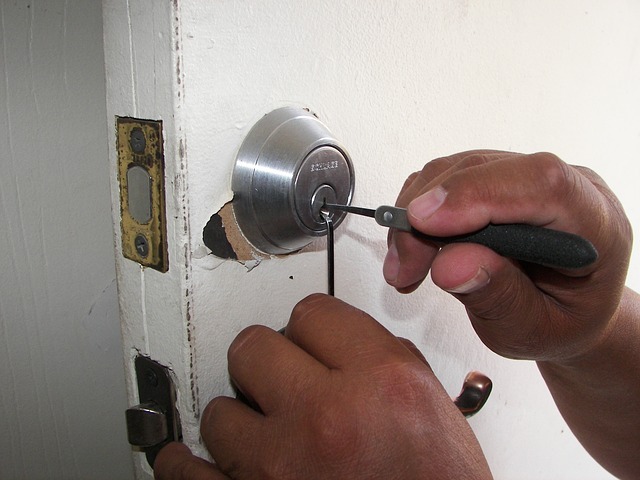 Lock picking is taught in many seminars and training for locksmiths. Professional locksmiths are taught how to handle lock picking tools from the simple bobby pin to the standard lock picking tools provided by lock manufacturers. 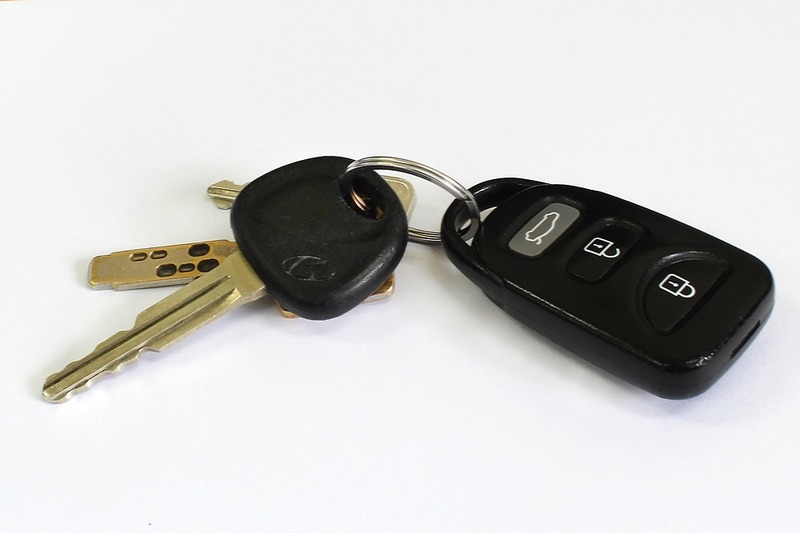 A regular keyway has been studied thoroughly by lock pickers all over the world that it would literally take seconds for them to figure out how to open it. 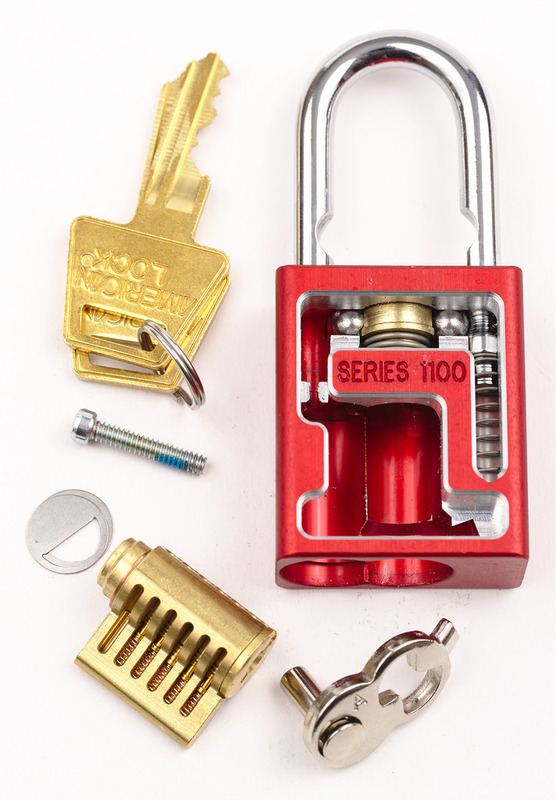 Rare locks mechanisms are key to safety because it presents an unknown challenge to lock pickers and robbers. Security measures nowadays are as innovative as ever. Companies come up with new ideas every day to make their products more secure. 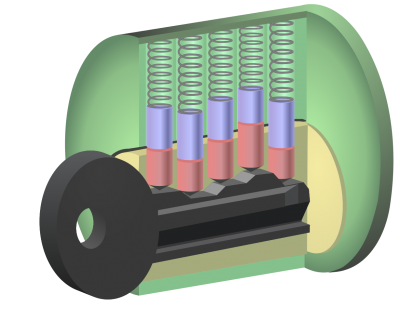 Lock makers have adopted this philosophy with the newest locks that are available in the market. 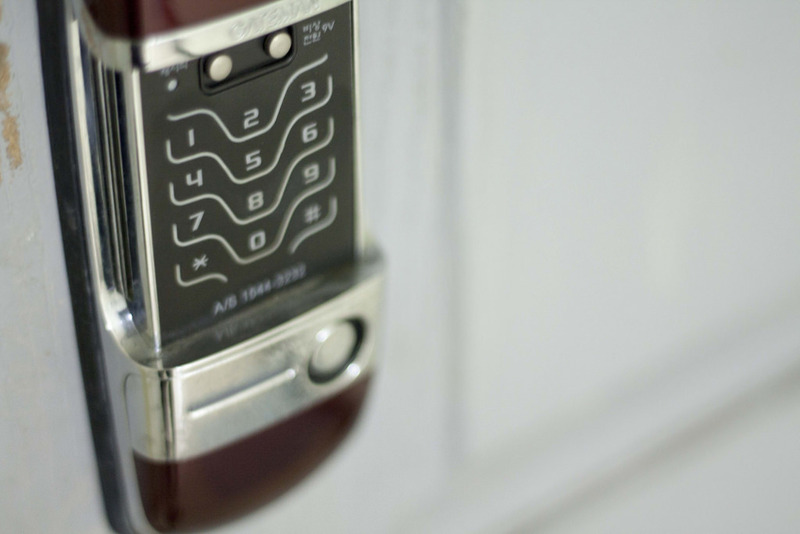 You can now purchase locks with digital security features to be able to unlock it. New lock mechanisms are tied to your smartphone or computer so that you control it without actually using a key. Also, the standard lock picking tool won’t be useful against digital locks of today. Sometimes it is not really the lock that is the problem, it is the neglect for safety standards. 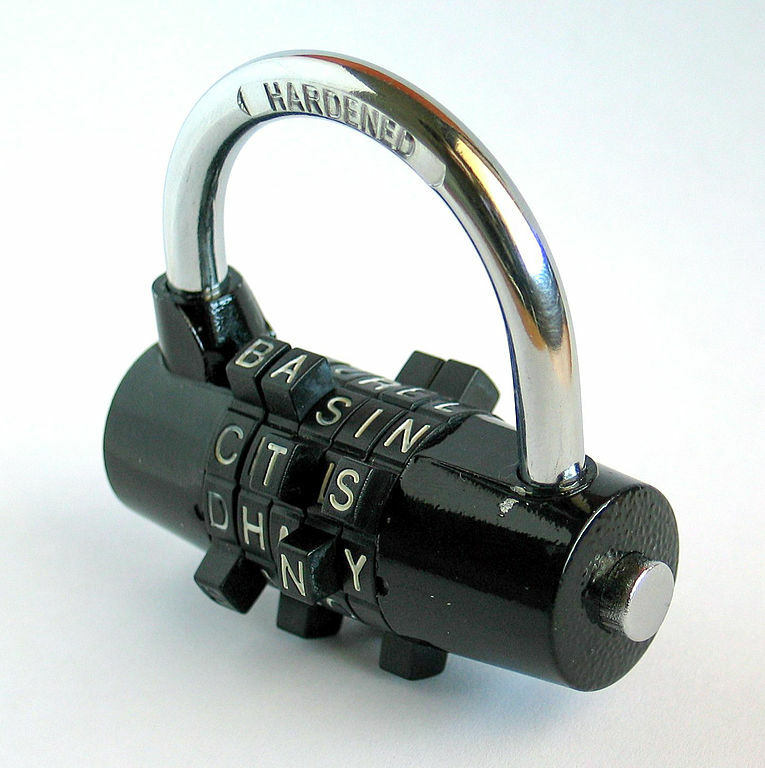 Commercial locks in many countries are classified on the level of security that they provide. Lower grade locks can’t be used in the part of the building or house that needs a strong durable lock. And higher grade locks can be expensive and cause a daily hassle if used to secure a bathroom door. It is important that you learn the grading system for locks in your country. Usually, there are three levels to locks security which are labelled Grade 1, 2, and 3. The higher the grade the more durable the lock which is perfect for outside use.Lower grade locks will be good to use inside the building or office to allow privacy when needed and provide easy access if there is no need for it. 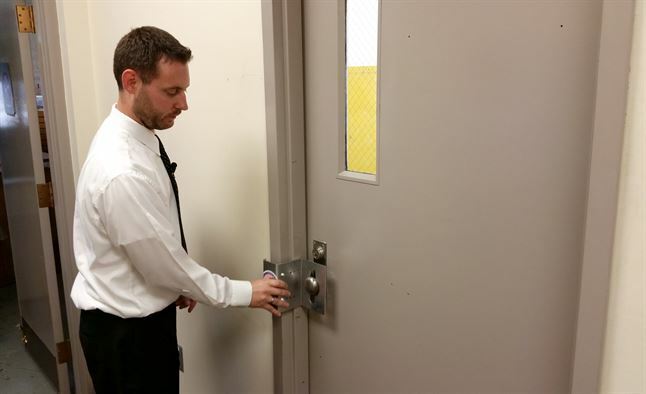 Lower grade locks will be good to use inside the building or office to allow privacy when needed and provide easy access if there is no need for it. A locksmith knows a safety lock when they see one. Years of experience and education have provided them with knowledge about locks that you might not know about. Which is why getting a locksmith to help you pick out locks for your home or office will be a great idea. They can give their recommendations for the safest locks in the market. You will also receive expert advice on what locks to buy for your door, gate, and other entrances to keep your property safe. Hiring a locksmith to help with lock installation is also an added bonus.